You are here: Home / About My Site! 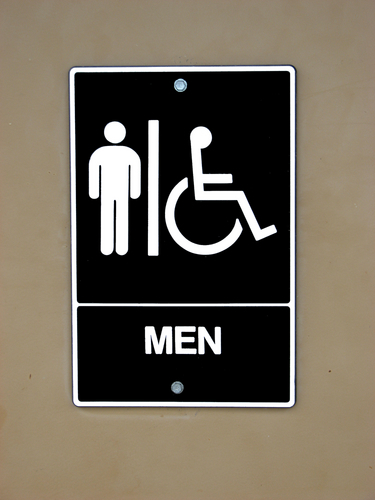 / Babble.com / When Should Boys Use Public Restrooms Alone? When Should Boys Use Public Restrooms Alone? When you’re the mom of a boy of a certain age, you begin to wonder when and if they should begin using public restrooms alone. Read on to learn all about how Boy Wonder forced my hand at premature bathroom independence at age 9, along with my thoughts on how old is too old for a boy to use the women’s restroom.